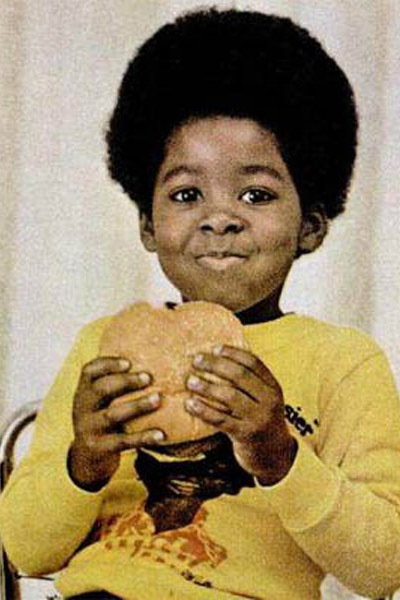 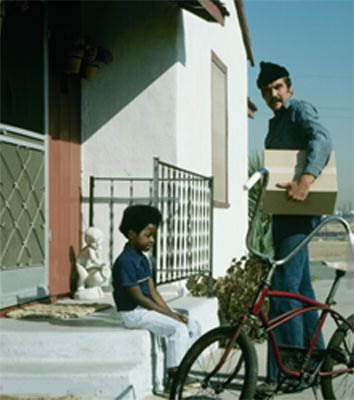 RODNEY ALLEN RIPPY – Who can ever forget the cute little boy who had difficulty with a Jack in the Box hamburger because it was “too big to eat”? 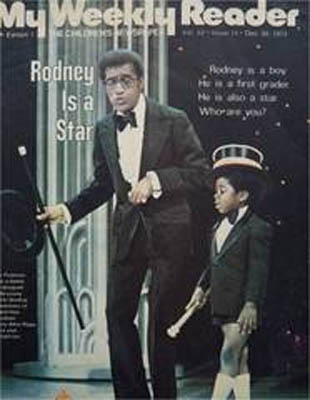 Back in the 1970s, Rodney Allen Rippy became a national TV star for his appearances in those classic Jack in the Box commercials. 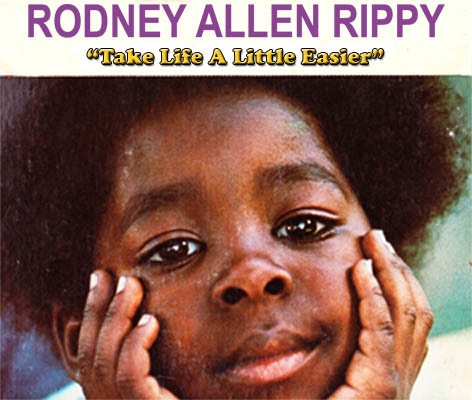 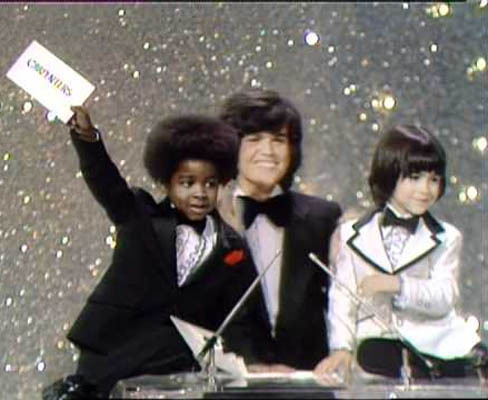 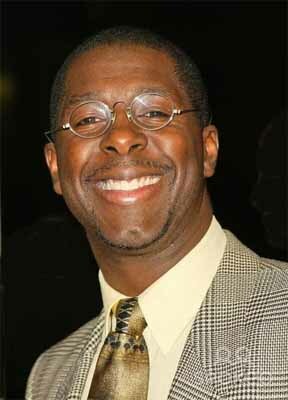 Rodney went on to appear on numerous television programs and in movie and even recorded his own popular song “Take Life a Little Easier.” Now all grown up, Rodney Allen Rippy has enyoyed a variety of careers, including producer, and even ran for Mayor of Compton, California. 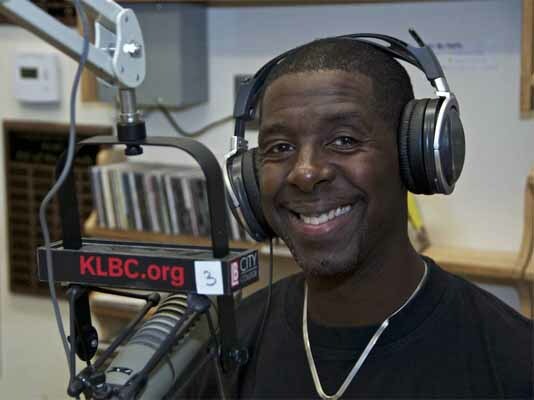 Yes, he still takes acting roles and makes a great guest.